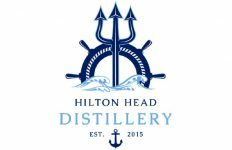 What are “Uncharted Rums”? These are rums I have not yet had the pleasure of reviewing. 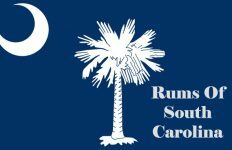 This is my way to highlight and promote great rums from around the world that might be unfamiliar to most rum shoppers. So until I am able to review each of these rums they shall remain “Uncharted” to me. Our latest Uncharted Rum comes from Deacon Giles Distillery based in Salem, Massachusetts. 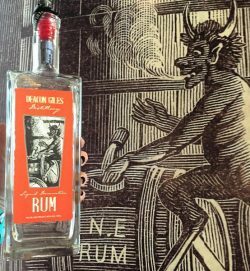 Deacon Giles Distillery will celebrate their 1st Anniversary in the coming weeks and their Liquid Damnation Rum is an homage to New England’s long history of rum production. Since the company was founded by friends and former brewers Ian Hunter and Jesse Brenneman, why did they name it Deacon Giles Distillery? 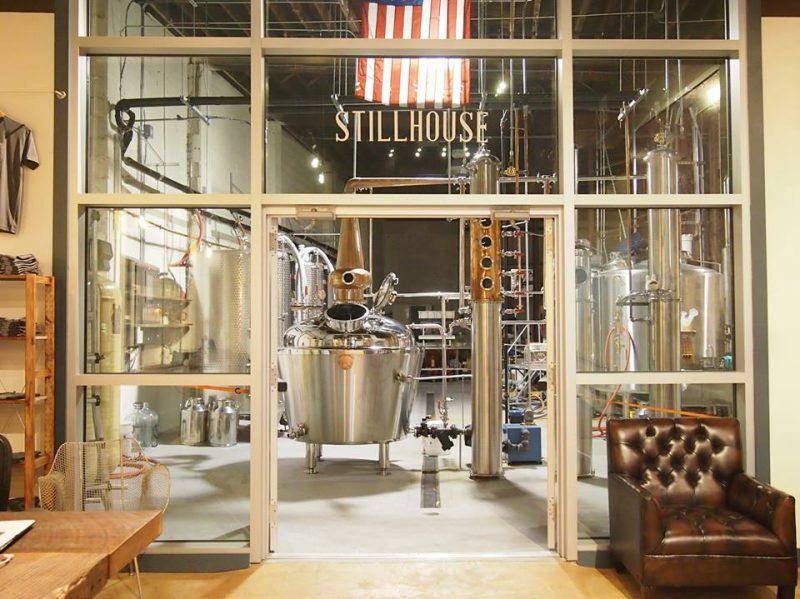 Inspired by this story and New England’s long history of rum production, the two friend decided to switch from brewing to distilling. 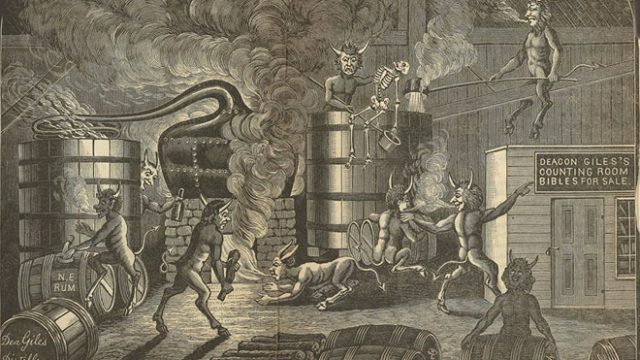 Liquid Damnation is the first rum to be hand-crafted and distilled in Salem, MA for more than 100 years! Our Rum starts and ends with molasses, just as it should. 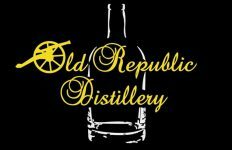 We use a unique blend of Blackstrap and Fancy molasses to create the type of wash the Old Deacon might have made himself. 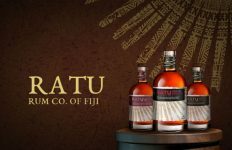 From careful fermentation using ale yeasts, to artful cuts made on the still, our distinctive process creates a well balanced rum that is not too sweet and not too dry, with a hint of pepper and banana up front, and notes of caramel and vanilla in the finish. Exceptionally well-behaved in any cocktail, but happily irreverent on its own.